Property listed by JardineCyrus Properties. Please, send me more information on this property: MLS# 3461180 – $4,850,000 – 3311 Far View Dr, Austin, TX 78730. 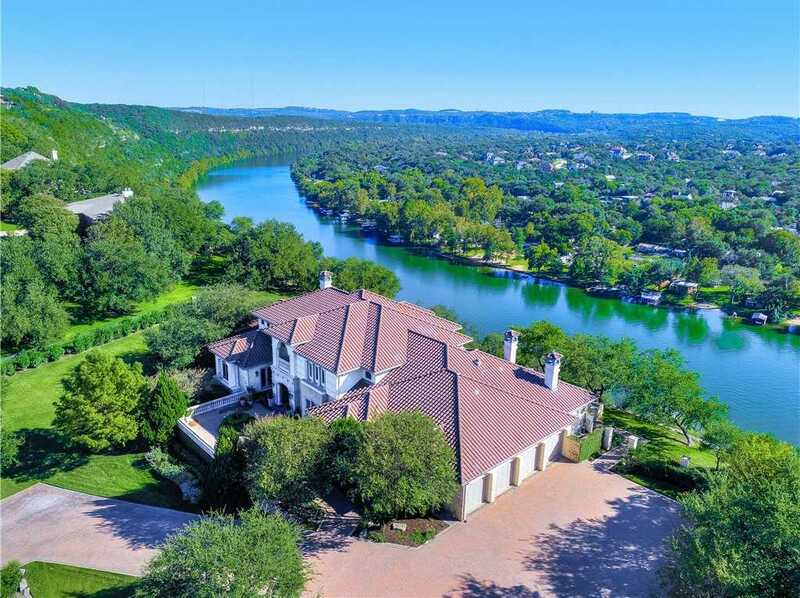 I would like to schedule a showing appointment for this property: MLS# 3461180 – $4,850,000 – 3311 Far View Dr, Austin, TX 78730.